Alisha Smith was born in California but moved to Montana as quickly as possible. As a toddler, she was a Bitterroot Valley girl. When her family moved to the Garden City, she became a Sentinel Spartan. After graduating from high school, Alisha worked in the service and beauty industries. Alisha met the love of her life, Ken, when she was just 19 years old. They are the proud parents of an amazingly cute boy named Sawyer. They are expecting a second amazingly cute girl soon. Alisha enjoys all of the incredible outdoor opportunities Montana has to offer, including hiking, fishing, and boating. True to her roots (catch the pun? ), she also likes to garden and be with her family. 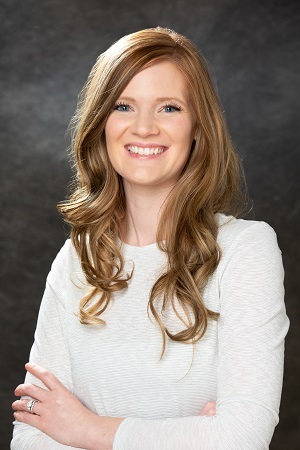 Alisha is a legal assistant at Clark Fork Law Offices, PC, where she provides invaluable support to the legal team.